DHAKA, Bangladesh (The Independent) — A liberal blogger who criticized Islamism on his Facebook page has been hacked to death by attackers wielding machetes in Bangladesh. Nazimuddin Samad is one of the latest victims in a spate of murders by suspected Islamist militants against secular activists. 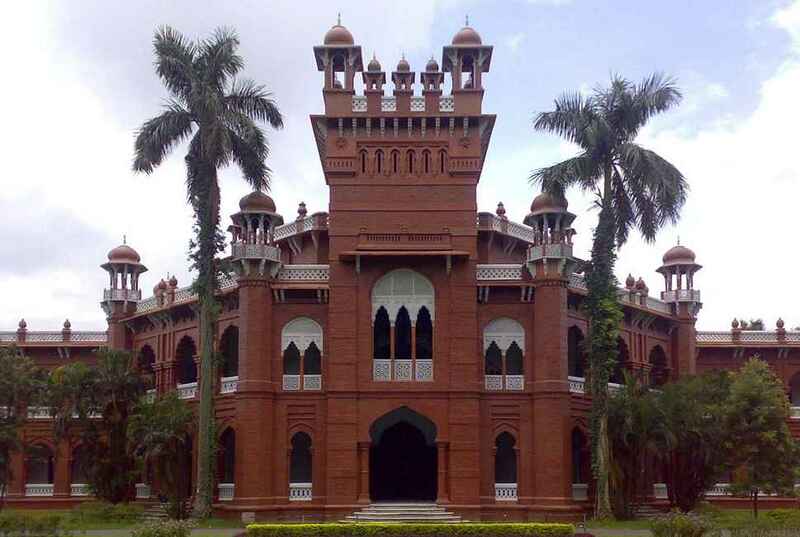 The 28-year-old postgraduate law student was attacked as he was returning from a class at his university in Dhaka late on Wednesday, police said. Tapan Chandra Shaha, a police officer, said three or four men attacked Mr. Samad with machetes and then shot him after he fell to the ground.